Come for ribs, and stay for a job! We're always looking for reliable and energetic people to join our team. Find an application here! Invite Old 30 BBQ to your next event! Check out our full service catering options here. 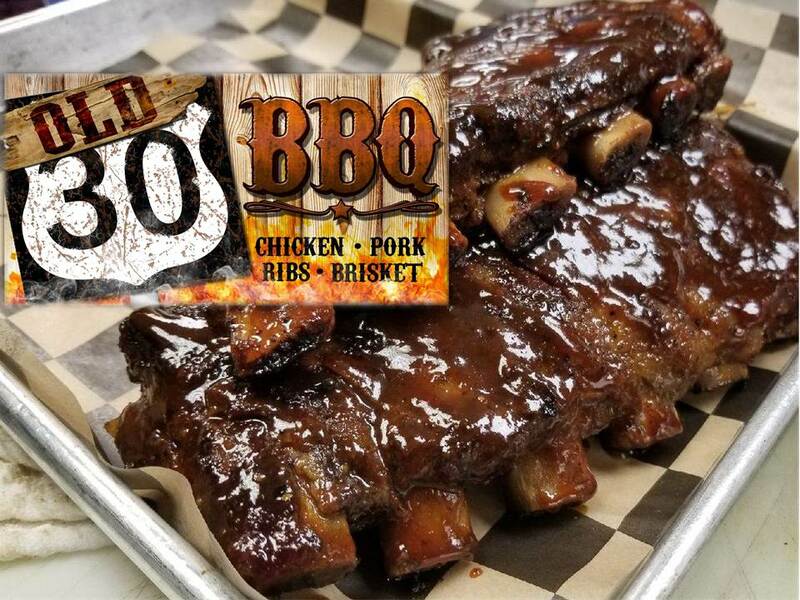 Find out why Old 30 BBQ is one of Bucyrus, Ohio's most loved BBQ destinations! We're hungry for your feedback! Let us know what you loved, or what we can do to improve. Love Old 30 BBQ? Time to get committed! Sign up for our E-club to receive exclusive offers - and receive a special offer just for joining! I can't say enough about how much I love this place! The food, the atmosphere, and beer selection are all amazing. I've had several dreams about the ribs! If you are even remotely interested in trying this place out, DO IT! You won't regret it! These people that own the place know what they are doing. Very impressed with the food, service, and the environment! The staff made us feel so welcome. Old 30 BBQ is unique and awesome, can't recommend it enough! Really great BBQ. This is a favorite of my family's when we are in town. Great service! The ribs are the best in Ohio. Everything is made fresh in house, and you can taste the difference. Very impressed.